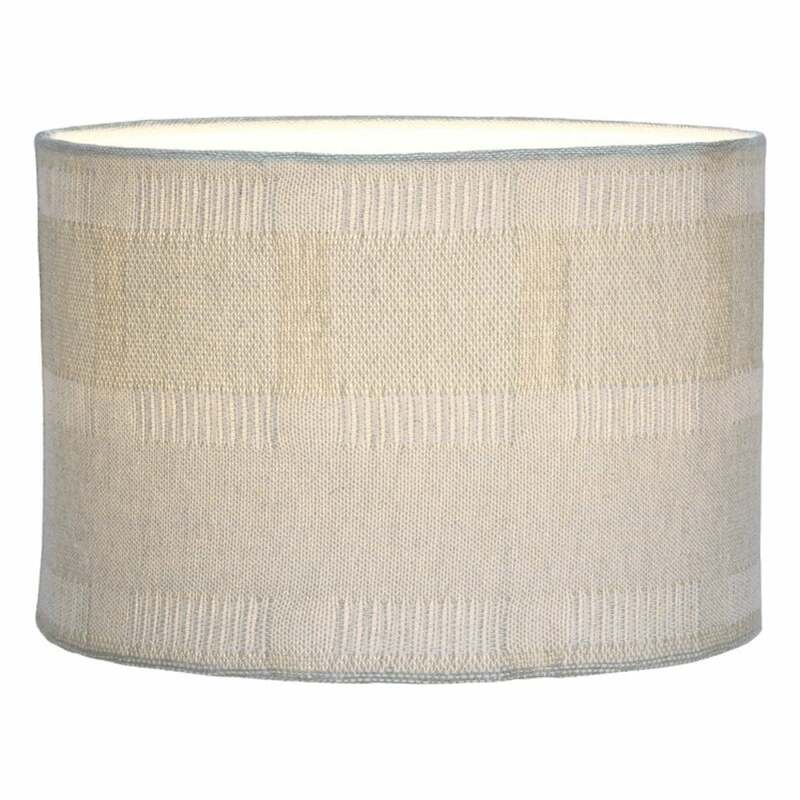 A neutral style drum shade in a hand woven natural taupe linen great for lighting in a modern or traditional lounge or bedroom. Suitable for use as a table lamp shade or pendant suspension shade. Here at The Lighting Company we have a large and ever growing rang of lighting to suit every setting. Browse the full range of easy fit shades here: Non Electric Shades.